Today’s Prompt: What are your go-to blogging resources? What would you recommend to a beginner? Here is a post I’ve done with my blogging recommends. 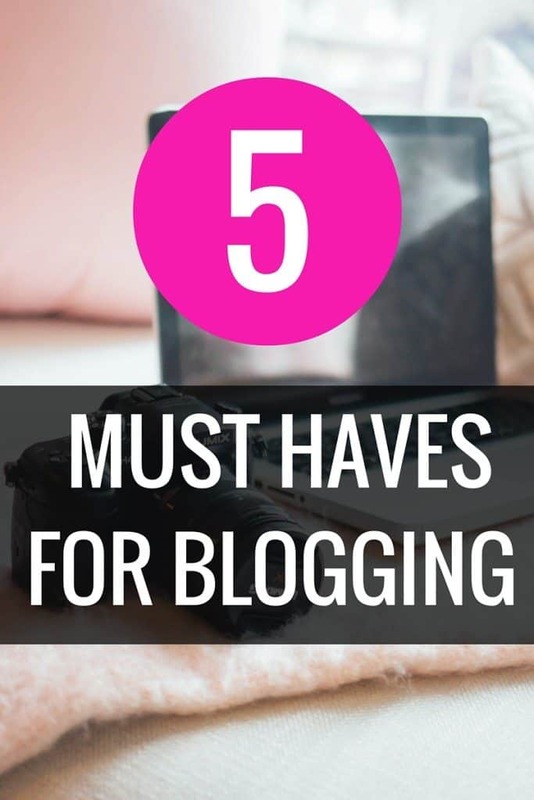 I thought I would share five things I recommend to people who want to be bloggers. So what are my blogging must haves? Well there are many but here are 5 of the most important in my opinion. 1. WordPress: I started on blogger and it was great to learn on but things really started growing for my blog when I made the switch to WordPress. If you want someone to make the move for you, go with Blogelina, she was great to work with. 2. Have an editorial calendar. It will help you stay on track and stay more organized. I’ve tried a few ways. There are lots of different ways to use an editorial calendar it’s a matter of finding the right one for you and your blogging style. 3.go to a conference. If you can find one that works for you to attend I suggest you do. I’ve been to a couple and they were all great experiences. I ended up learning so much in a very short period of time and meeting so many amazing bloggers. 4. 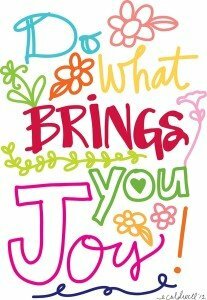 Love what your writing about and doing. You will work harder and better for something you are passionate about. 5. Blogging education: So much of my blogging success and why I have been able to blog for so long is because I am always willing to learn new things. With all there is to know about blogging and how quickly things change online it is important to stay open to learning new information on all aspects of blogging. When I moved over to WordPress platform, I was able to do so much more with my site. I am very glad that I did the big move. Thank you for the tips. Just like you I move from blogger to wordpress recently.